Test your resolve against the Root in our pre-launch demo at GDC this week! 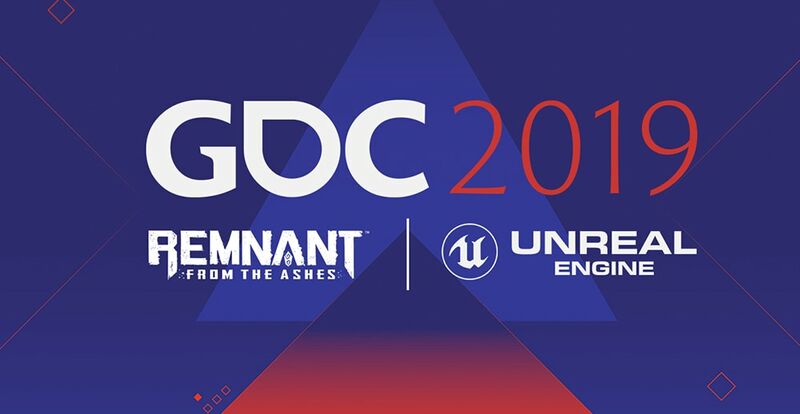 Remnant: From the Ashes will be featured at the Unreal Engine booth #327 courtesy of Epic Games. See if you can escape the dangers of a Root-infested subway, and endure through an encounter against the twisted Root Dragon that blocks your path to safety.